Being the focal point of the most celebrated IT corporation, Pune is becoming one of the most congested cities in India, because a number of people are migrating here in search of jobs. 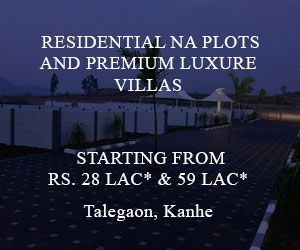 Due to more number of the relocation of people from other cities to Pune, the residential plots, houses, flats and villas are in great demand and their prices are rising high. The calculated planning of the city has offered you with magnificent whereabouts, where you will find a huge diversification for plots for sale in Pune, with all the comforts and advantages like modernized efficiencies, faultless whereabouts, and many more. 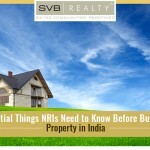 Why buy NA plots in Pune? Pune has a wide developing area. It is an upright emerging city. This is a city which gives you all the possibilities of towering returns when it comes to real property speculation. As it is the highlight of many IT corporation and also has the accommodation of many reputed educational institutions, makes Pune an appropriate place to invest money in buying plots. Being a metropolitan city, Pune has a healthy lifestyle of living. 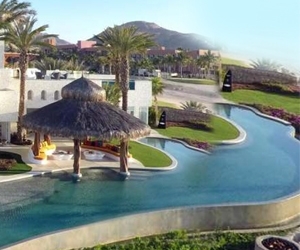 The neighboring places are flawless with the plants and vegetation as well as the animality. This view could be of great help for stress-relief. All the basic vital amenities like hospitals, restaurants, grocery shops, shopping malls etc., are almost in every part. 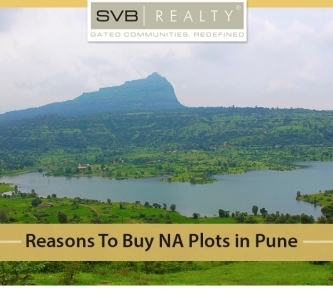 There are many other reasons to buy NA plots in Pune. 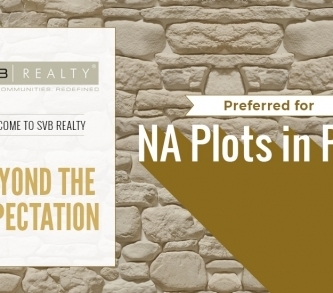 The first thing you should keep in mind is to check whether the plot is NA plot. In India, all the lands are agricultural plots except the ones, who are marked as NA plots. It is against law to construct buildings on agricultural plots, as these plots are used for agricultural purposes only. Bills and property tax receipts must be checked before buying a plot. The present owner of the land must show all the bill receipts that he/she has paid to the local or municipal government annually. The release certificate of the land must be checked. This certificate denotes the clearance of loans taken from the bank by the landowner. The encumbrance certificate must be reviewed which will help you to identify if there is any disputed legally related to the land. The original title deed must be asked from the landowner. This title deed reveals the right of possession of the property. 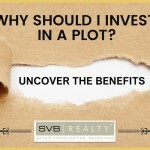 Make sure you are ready with your research before buying a plot. The local zoning laws must be checked. The property must be approachable from the roadways. If the property is surrounded by lands, then special authorization is required for trespassing. Setbacks must be checked in order to avoid substantial loss. Ordinance companies may create obstacles in front of you in making a second storeyed building, thus the ordinance must be checked also. All these information can be obtained from the office of local zones. 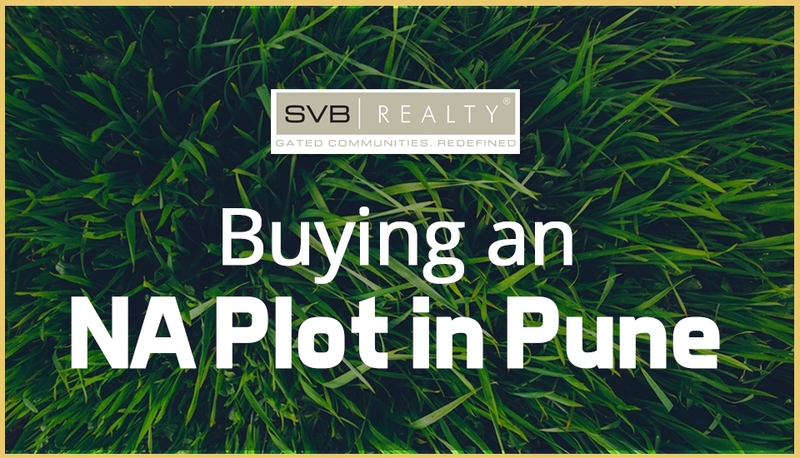 Choosing the perfect plot is the most important phase while buying a plot. Whom to trust when buying a land? Last but not the least, there are certain things you must consider before buying a plot from developers. 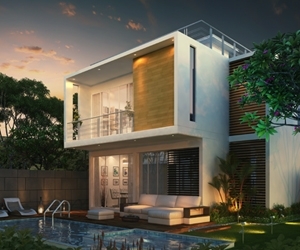 The land is considered as one of the extremely prized possession, that can bring a good amount of capital on selling. The developer must be a reputed one, on whom you can trust and invest your money my on the property. The type of land a developer deals with must be checked, in order to avoid losses. Remember the factors to consider while approaching the builder.